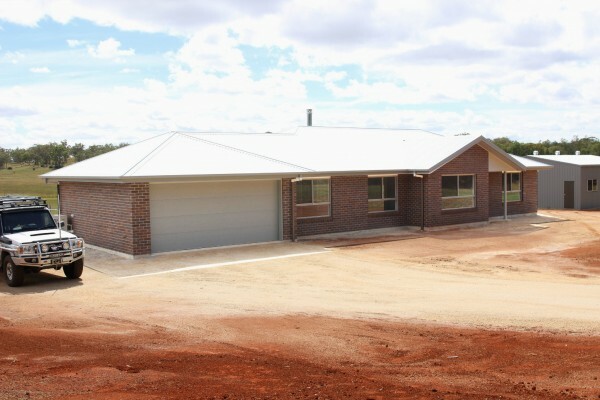 Inverell Builders - John Green Constructions - Hotondo Homes Ranbuild Sheds New Build, Commercial, Renovations, Extensions. We are a family owned and operated construction company of over 40 years proven standing. 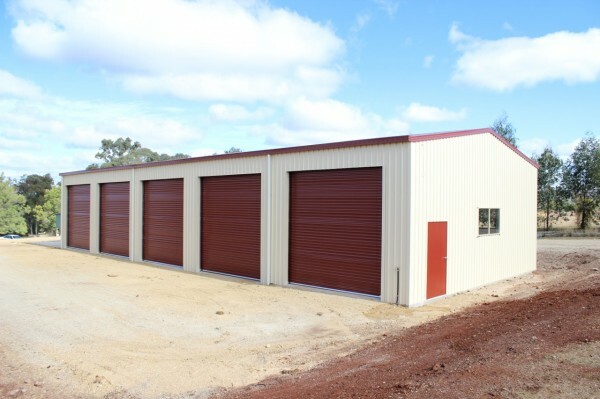 We can build you a small shed, large rural storage, a beautiful home of any design, industrial premises, a major commercial property or a combination of any of these. We are regional representatives for two major Australian building firms: Hotondo Homes and Ranbuild Steel Constructions. 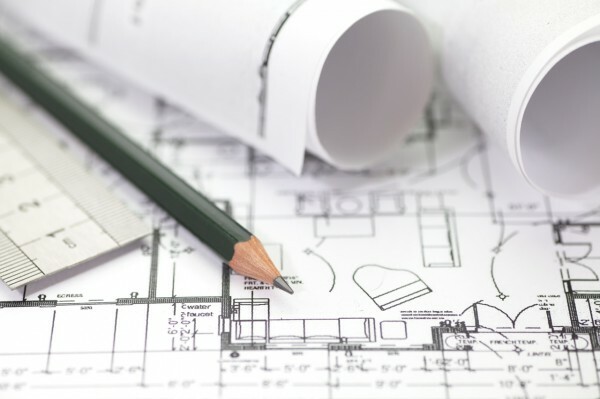 Talk to an experienced local builder today.